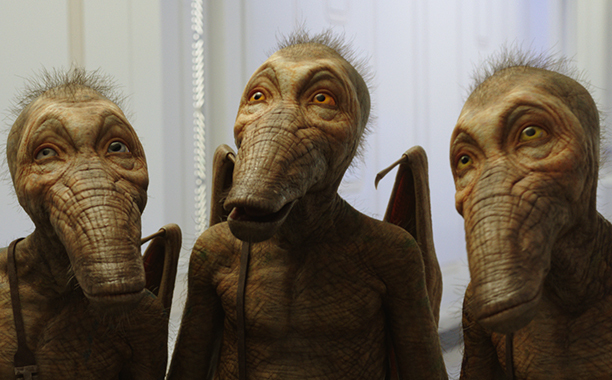 In a year which will see the release of Justice League, Spider-Man: Homecoming, Thor: Ragnarok, Star Wars: The Last Jedi and Guardians of the Galaxy Vol. 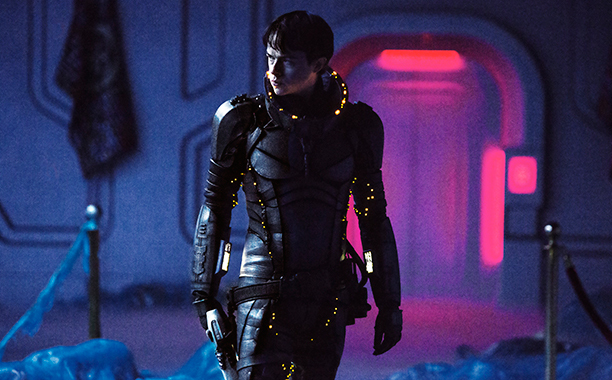 2, among others, you’d be forgiven for not having Valerian and the City of a Thousand Planets on your radar. But that’s a mistake you really should rectify. 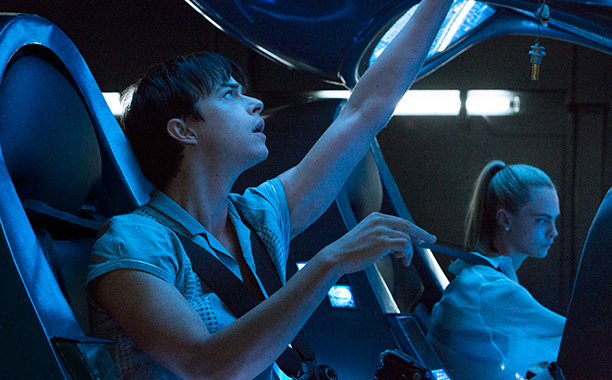 Despite the mouthful of a name – we’re going with just Valerian, from here on out – this look like another dazzling sci-fi ride from Luc Besson, who’s no stranger to the genre after delivering minor classic The Fifth Element back in the 90s and more recently, the Scarlett Johansson vehicle Lucy, among others. 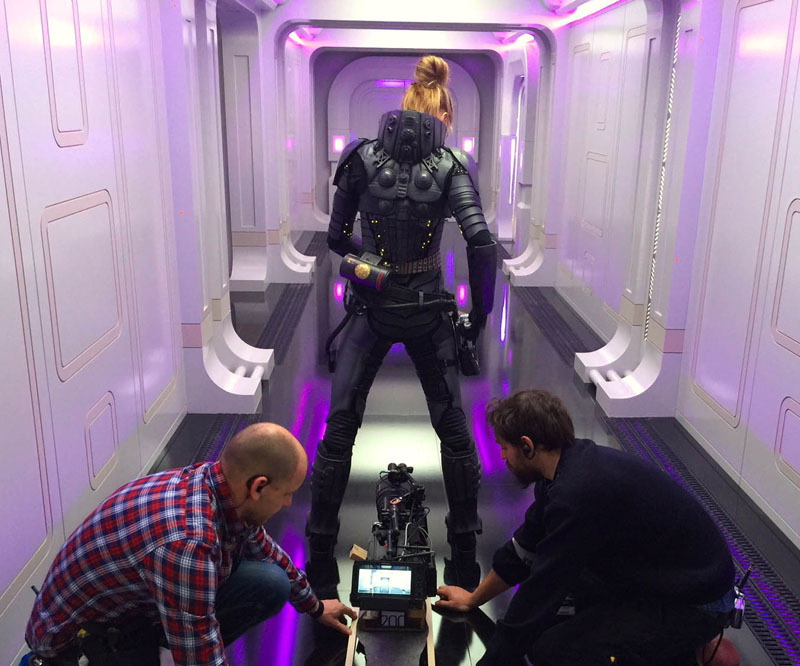 Admittedly, the director doesn’t alway knock it out of the park (we’re still trying to forget The Family), but when he’s on his game, you better make sure you’re paying attention. 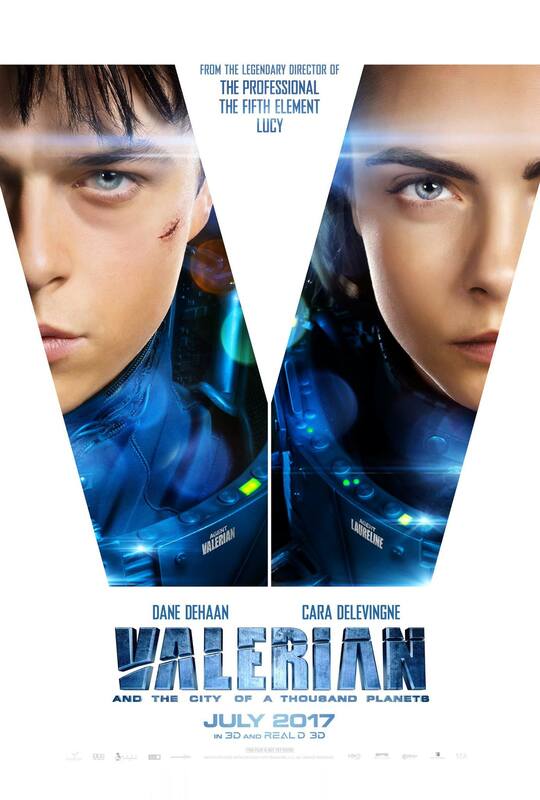 And with the upcoming Valerian, it certainly seems like he’s onto something. 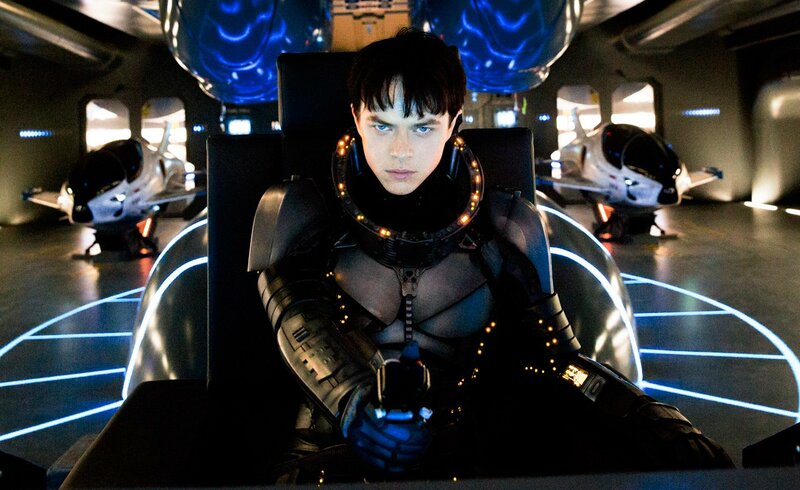 Released today is the film’s newest trailer, which sees Dane DeHaan and Cara Delevingne as Valerian and Laureline, respectively, two “special operatives charged with keeping order throughout the human territories.” Much like the previous footage we got last year, this newest clip teases a dazzling and visually arresting sci-fi ride, one that’s full of imagination and intrigue, not to mention some spectacular looking action and a richly-populated world. 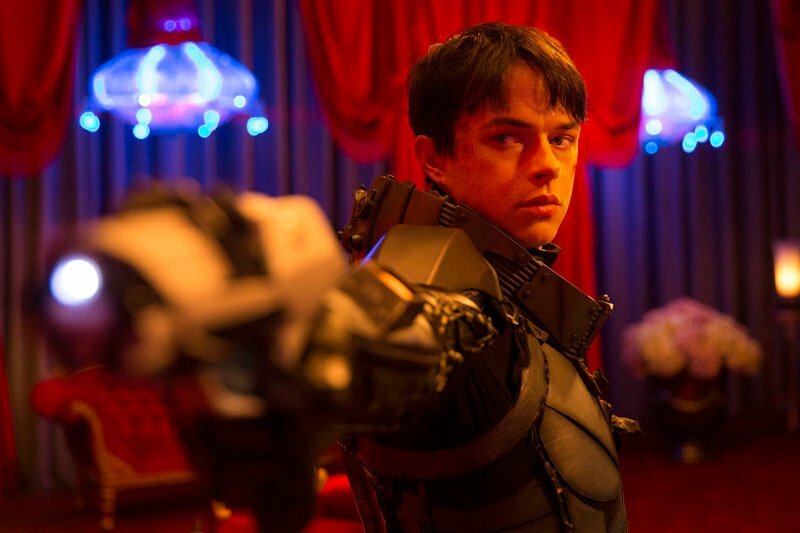 Valerian will certainly have its work cut out for it if it hopes to capture moviegoers’ attention this summer, given the competition it’ll be facing, but those that decide to give it a watch will surely be in for a treat. 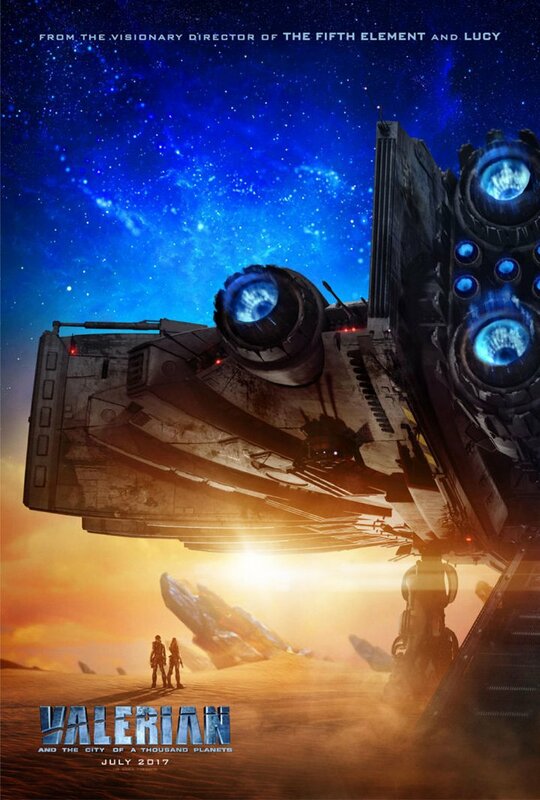 Also starring Clive Owen, Ethan Hawke, 10 Cloverfield Lane star John Goodman and Rutger Hauer, Valerian and the City of a Thousand Planets will provide a wild backdrop for Besson to paint his vision on, and we can’t wait to see how it all turns out when the film hits theatres on July 21st, 2017.